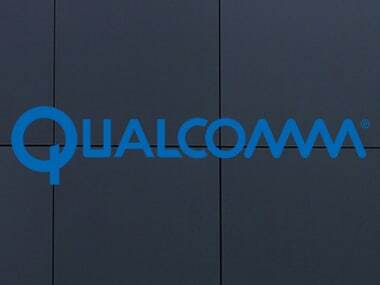 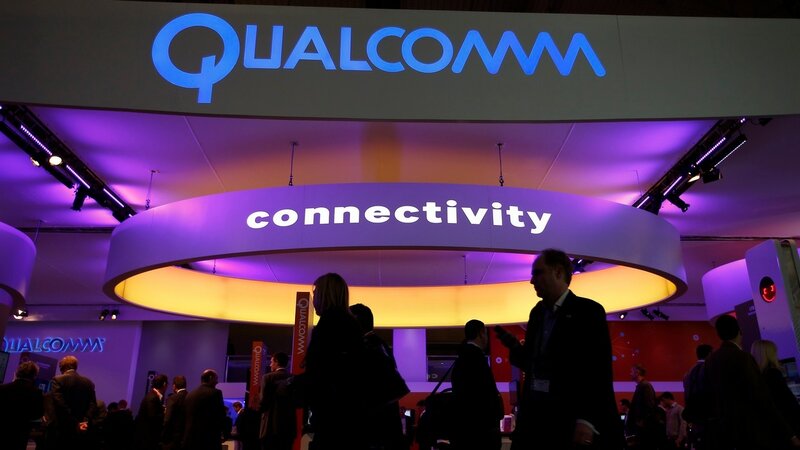 If the deal goes through Qualcomm will become the leading supplier of chips to smartphone makers. 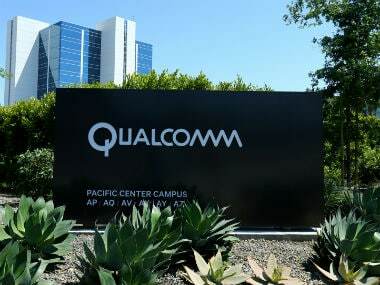 Qualcomm had employed about 33,800 full-time, part-time and temporary employees, as of 24 September. 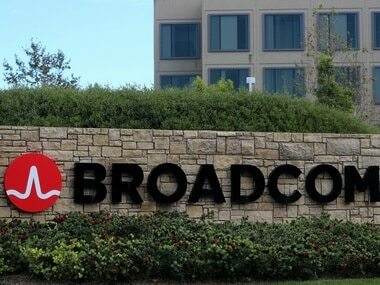 Broadcom, which was a U.S. company until it was bought in 2016 by Singapore’s Avago, had announced its plan to redomicile on 2 November. 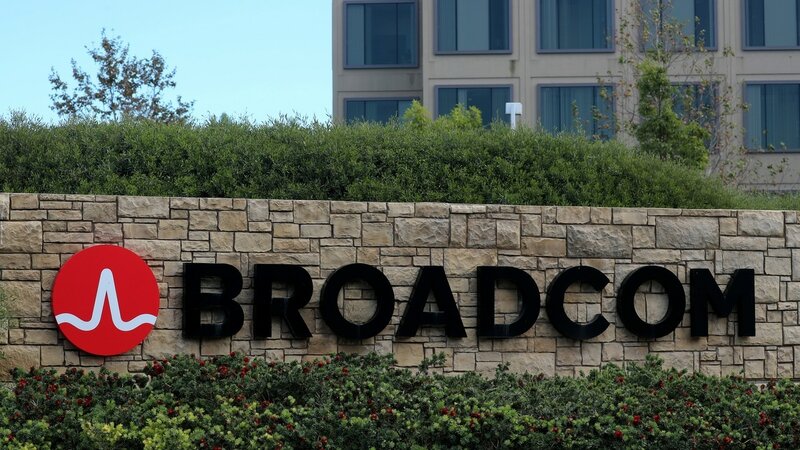 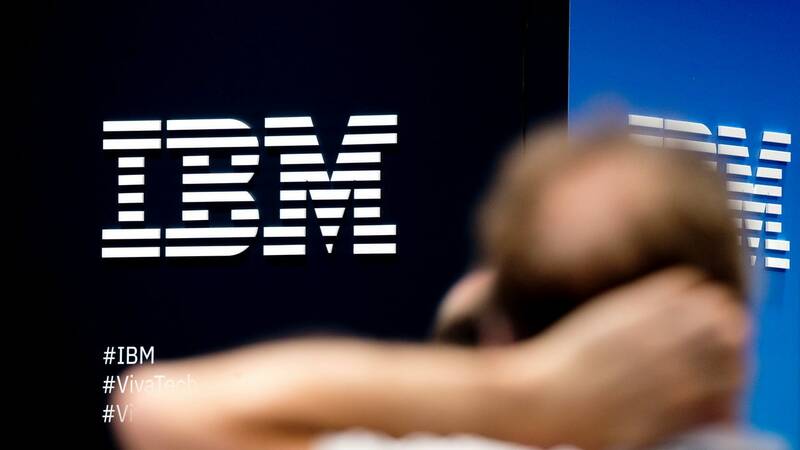 Jacobs supported resistance to Broadcom’s bid by Qualcomm, but he increasingly clashed with other members of the San Diego-based company’s board.